CTC In cinemas from Oct 25th. 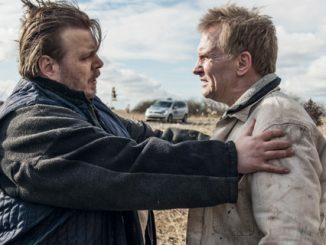 Thanks to Transmission Films we have 5 double in season passes to giveaway. 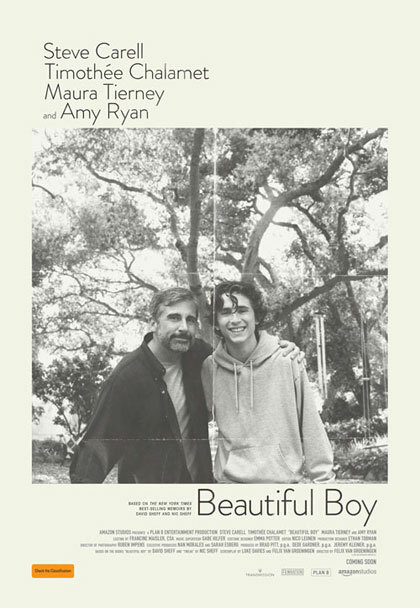 To enter simply email us at info@ciaomagazine.com.au with “Beautiful Boy” in the subject line. And that’s all you have to do – though just so that we know we’re all on the same page, tell us the name of one other film starring either of the two lead actors, Steve Carell or Timothée Chalamet you’ve seen recently and enjoyed. Make sure you include your name and postal address for the tickets. Entries close midday Monday Oct 22.